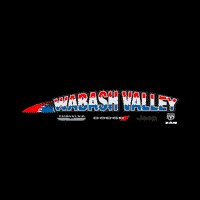 Come visit the Wabash Valley Chrysler dealership and look at the 2019 RAM 1500 near Kokomo IN. The all new 2019 RAM 1500 has absolutely no competition. This truck is filled with the latest fuel-saving technology; productivity and power are mended together flawlessly. Come out and test drive the 2019 RAM 1500 before it’s too late. Serving Kokomo, Indiana.